FootLOL - highly original sports project in okolofutbolnoy category in which gamers will have to become champions by following only one rule - "invent rules himself and himself to break them." Beautiful graphics, an extremely dynamic gameplay, a huge opportunity to win and development, as well as completely crazy storyline. Angry Birds Goal -! New project from Rovio in his famous feathered-pyatochkovoy universe. This time again we dive into the world of sports and the confrontation between the two rival nations. And the place of fierce battles, the battle will be well manicured lawn in the football stadium. And on who will get the winner of the cup will depend on the future of all. Headshot Heroes - a new dynamic arcade game from the well-known people from CHILLINGO in collaboration with EA. The game pixel art, nice soundtrack and a lot of different features, modifications, and other things, which is enough for a long time to captivate gamers in the world. Head football team and lead it to glory. Miniball Tap Football - addictive arcade racing pro cubic soccer ball. The game has a beautiful, rich and colorful graphics. Simple endless gameplay cheered themed sound effects allow great to spend your free time. A control in one tap fully control the place on the field. The most exciting and important moment in football - it's when they hit on the goal and the ball rushes to his goal, and the audience is already prepared to shout Goal !!! Find a Way Soccer 2 provides the opportunity to participate in these events and make things right, to your country could proud of their team. 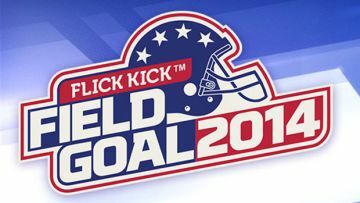 Flick Kick Field Goal 2014 is an easy-to-learn arcade sports game that lets you recruit and compete alongside or against your friends, family and the whole country for the top goal kicking honors. NFL Kicker 13 - NFL fines simulator. Choose your favorite team and win a championship in football. The game features 32 official NFL team. 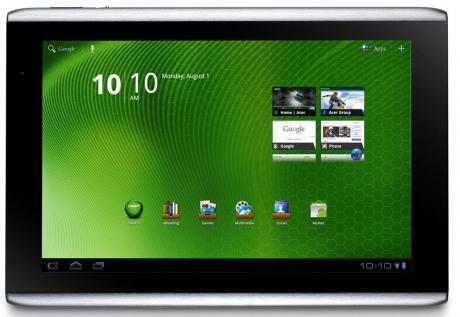 NFL Quarterback 13 - the number one sports game back to android. Take the role of quarterback and lead his team to victory.